Finding worthwhile employment can be a huge challenge for both military spouses and transitioning veterans. It’s an issue that needs to be brought to light. And now, through the Military Spouse Employment survey, you can let your voice be heard and help bring about real change. 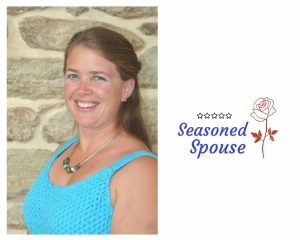 The Seasoned Spouse often gets questions from military families about employment issues for military spouses and transitioning veterans. Today, I’m honored to invite Brian Niswander, the founder of Military-Transition.org, to be our seasoned voice and guest. Military-Transition.org recently completed a huge survey of military veterans to determine the major challenges of employment after military service. They compiled their survey results to help service members and families be better prepared for the transition to civilian life. Military-Transition.org is now conducting a survey of military spouses to learn more about the employment challenges they face. I asked Brian more about these surveys and how we can help. Current or former military spouses can take the milspouse employment survey here. – What prompted you to organize a survey about the challenges of transitioning from service member to civilian life? I transitioned from active duty more than 20 years ago and my first civilian role was conducting market research (business intelligence) on major consumer brands. During this time frame, I also recruited veterans into our business and came up with the idea of using the same market research based approach to collect and share information about the transition process. For the past 20 years, I’ve helped veterans navigate the transition process and was finally able to being collecting and sharing data in mid-2015. – Based on your survey’s responses, when do you recommend transitioning service members begin looking for jobs and planning for their future? My research and experiences over the past decade have convinced me that service members should think about life after the military the day they finish boot camp. What many individuals don’t understand is that decisions made while in uniform will have an impact on future employment opportunities. Regardless if you served 4 or 30 years, you’ll eventually look for a position in the civilian workforce. Somewhere between 2-3 years prior to separation/retirement is when you need to get serious about post-military employment. I recommend that you attend TAP at the 2-year point and again with around 9-months of service remaining. – How have you used the transition survey results to make changes and improve the process for veterans? There are numerous ways our research is making a positive impact on the military community, but I’m most proud of the awareness we’re bringing to the difficulty associated with transition/reintegration along with our ability to identify the transition aspect that veterans say are most important to be successful. These include: 1) start preparing early for the transition, 2) have a plan, 3) network, 4) learn to translate your military skills and 5) be patient. 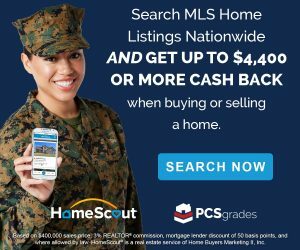 – Your site is now conducting a survey about military spouse employment. What do you hope to learn from military spouses about their employment challenges? We recently initiated studies with military spouses to better understand the challenges they encounter (unemployment and underemployment) and hiring practices which best utilize their skills and experience. We encourage all current/former military spouses to participate in the anonymous survey to ensure we gather accurate and relevant information. Please take a few minutes and share your thoughts and experiences to help other military spouses. We also we have a new survey underway among active duty members to understand their mindset and concerns as they approach a transition back into civilian life and seek employment. 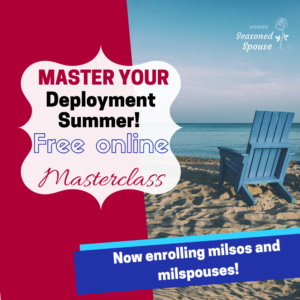 – How do you hope to use the data collected from the military spouse employment survey? Results from the military spouse survey will be used to bring greater awareness to the issue of employment and hiring practices. We’ll share this information in the same ways we’ve done for the veteran transition study using an interactive website and through infographics. Of course, everything we do is free of charge to the military/veteran community. Please help by filling out the Military Spouse Employment Survey here. 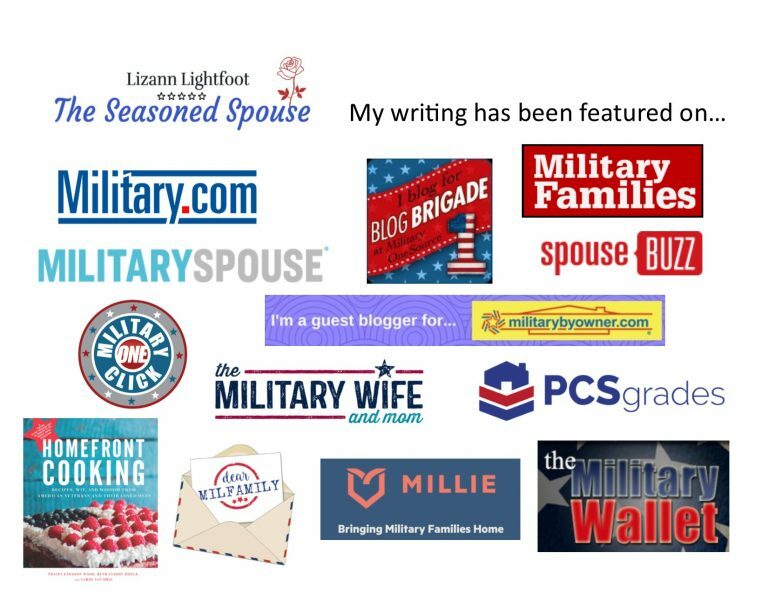 I’ve been working on a serious of interviews (for my own blog) of military significant others, from new girlfriends to seasoned wives! 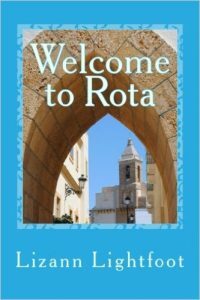 I would love to feature you in a post. Your experiences are so valuable, and would make a big impact! Let me know if you are interested at thatmilitarygirlfriend@gmail.com!